We’ve only had this bad boy for about a week, and it’s changed our kitchen game already. 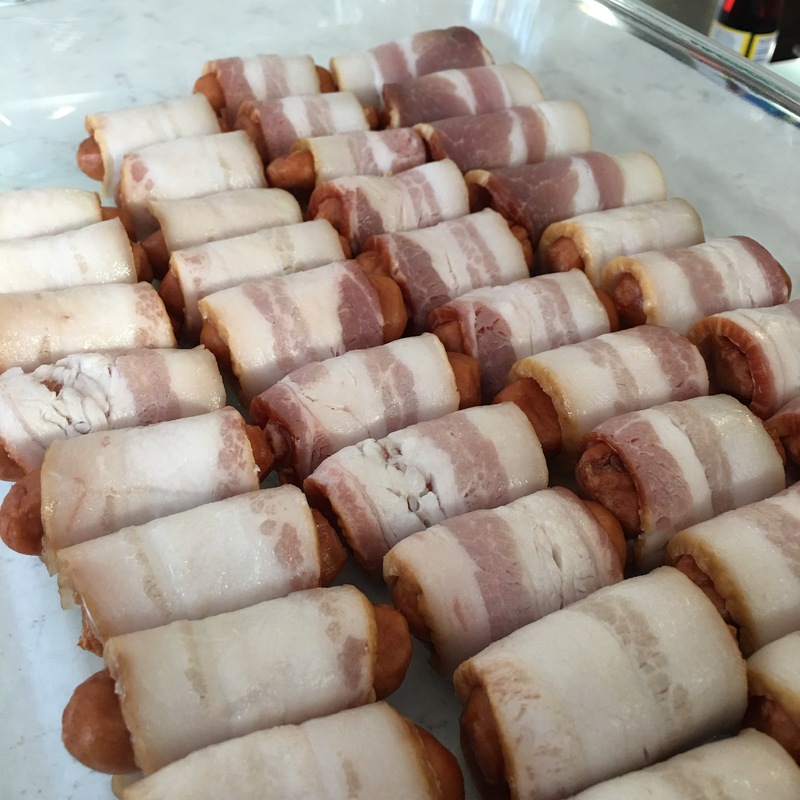 For the past (coming up on) three years, S and I have produced our low-carb creations via the stovetop, oven, our grill or crock-pots. 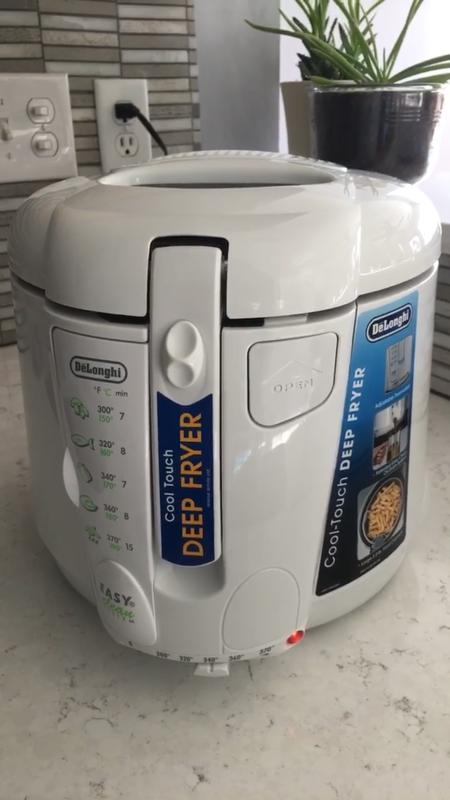 This home deep fryer by DeLonghi doesn’t take up much space on the counter and has yielded some extremely tasty keto snacks for us. 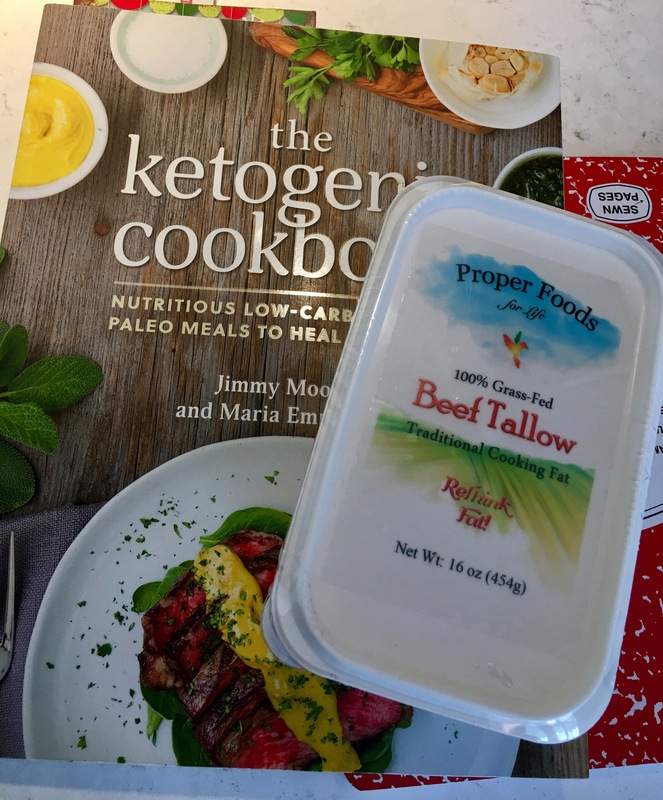 Staying as true to ketogenic and low-carb form as possible, the only oil that will be used in our fryer is beef tallow – a form of pure animal fat. Eating real food is the key, regardless of your lifestyle, so this single ingredient, healthy fat will do well with the heat of the fryer. Some oils – if cooked at too high a temperature – become bad for you. And check out these wings! 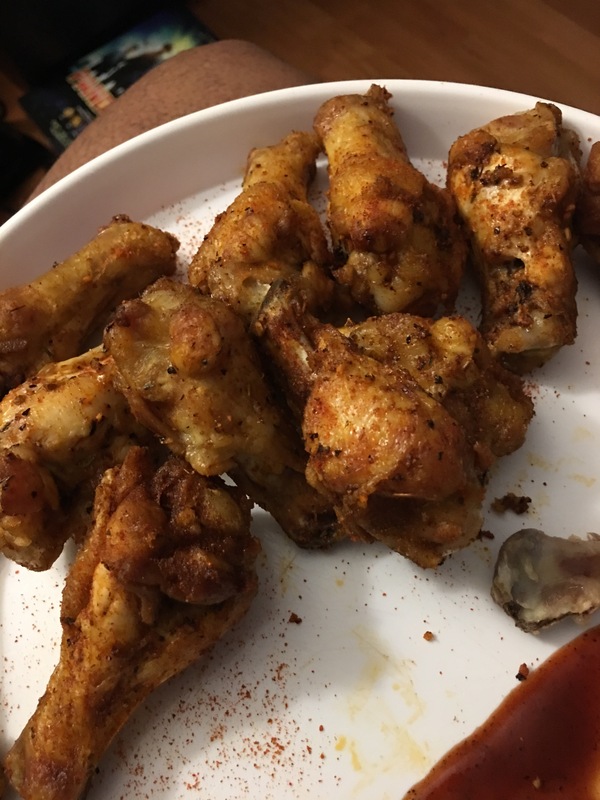 We’ve been ordering so many wings, but now that our schedules are getting back to normal, we’ll have the time and energy to cook regularly again. How exciting! New toys in the kitchen means remixed recipes and more fun and creativity to keep things interesting as a pair of low-carbers. Next Post Oh We’ve Got Buns, Hun. Keto Buns. We LOVE how easy it is to clean. Helps so much! I love the idea of deep frying but I’ve become enamored with saving all the drippings from meats cooked on the stove top or in the oven. A pound of regular-thickness bacon baked in a high-sided baking sheet yields about a third of a cup of delicious, bacony run-off that then finds its way into aiolis, blanched spinach, and omelettes. 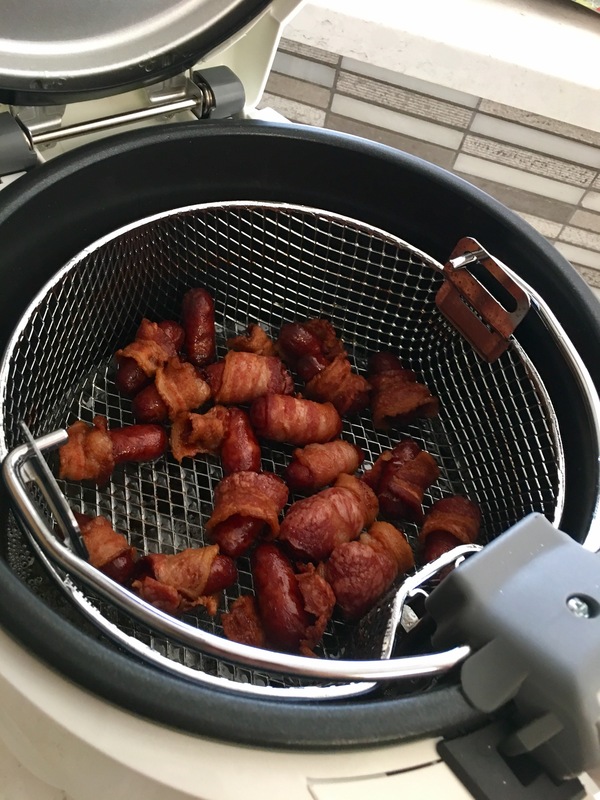 Bonus: The bacon-scented air wafting out of your kitchen vent all the time drives your neighbors frickin’ insane.